This is the perfect name for a company that deals in the reconciliation of polarities. 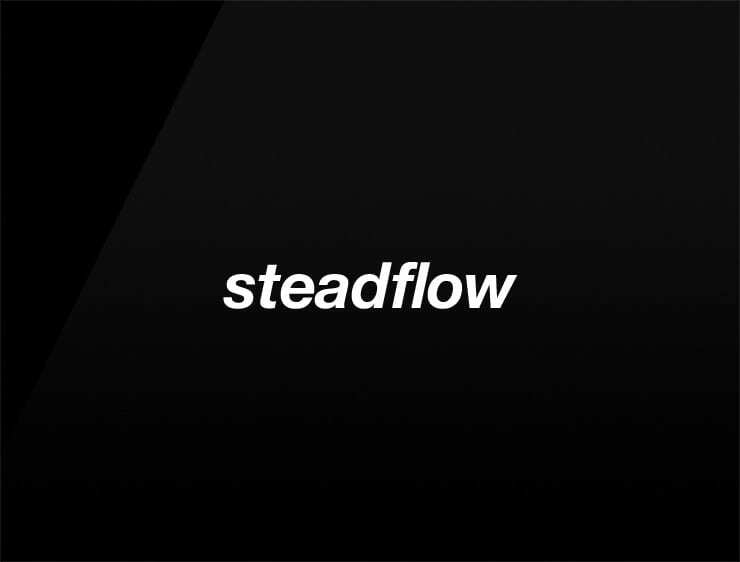 “Steadflow” combines the indispensabilty of the “steady” with the necessity of the “flowing”. It is a great name for Finance, for Data Analytics, for Transportation, Logistics, Cloud software and streaming services.